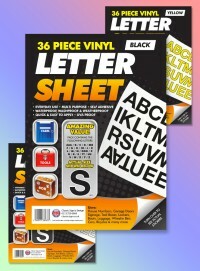 Category: Letter & Number Sheets, Number Stickers. 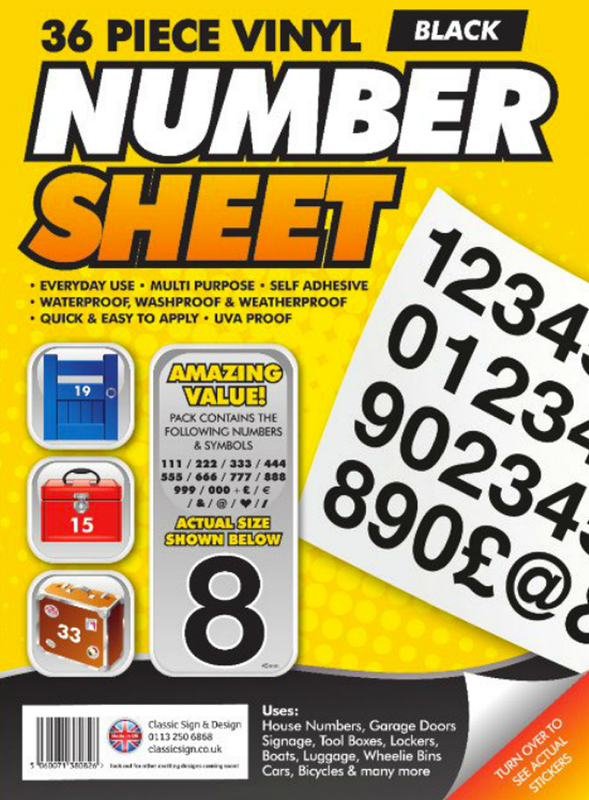 Our 36-Piece Vinyl Number Sheet is ideal for labelling multiple locations or items such as locker areas in schools, factories and leisure centres. They are also a favourite amongst car park owners, car hire companies and self-storage providers and many producers of temporary signage. 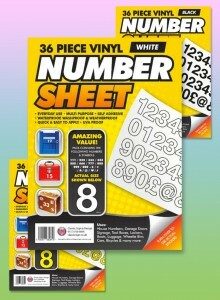 36-Piece Vinyl Number Sheets are available in yellow, back or white and can be complemented with additional spare numbers and 36-Piece Vinyl Letter Sheets in a matching finish to suit all your messaging and labelling needs. 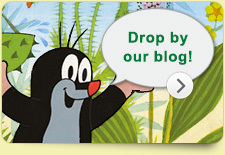 Classic Sign is one of the leading suppliers of vinyl stickers, signs and labels for the UK and worldwide. We offer a wide range of warning signs, information signs and letter/number kits for use in the home, in the office or on the road. 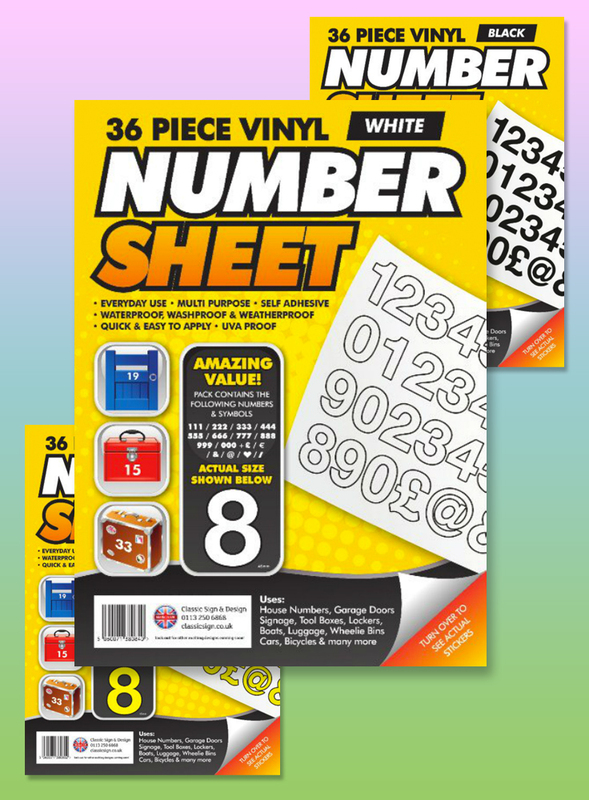 Our 36-Piece Vinyl Number Sheets are manufactured in the UK and distributed to homes and businesses all over the country and the rest of the world. With generous discounts available for purchases of two or more packs, it is no surprise that we are popular with end users and retail customers alike, who value an attractive product made to En71 British quality standards at competitive prices. Choose your preferred colour from the tab above and don’t forget to check out our complementary products to complete your signage and labelling needs.